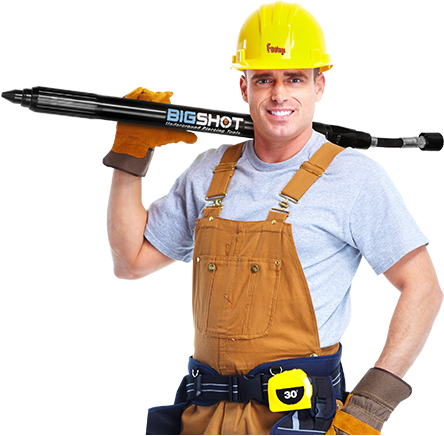 Footage Gas products include our extensive line of PE/HDPE/Steel Hydraulic & Manual Squeeze Off Tools,‘Big Shot’ Underground Piercing Tools and More! 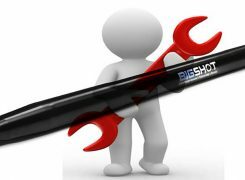 Click here to learn more about our great selection of water products, including The ‘Big Shot’ underground Piercing Tools, Tapping Tools & More! Footage Tools has developed a solid reputation as a leading Custom Machining vendor. 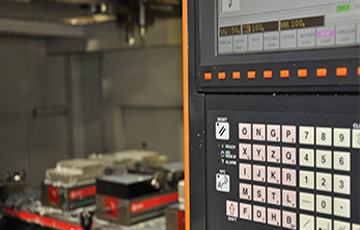 Click here to Learn more about our machining capabilities! 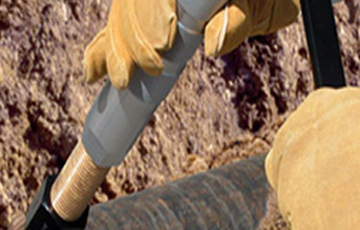 Tough, lightweight, durable tools designed to shut off 1/2″ through 12″ HDPE/MDPE pipe. Compact lightweight designs make it easy to tap 3/4″ through 12″ for all types of pipe. 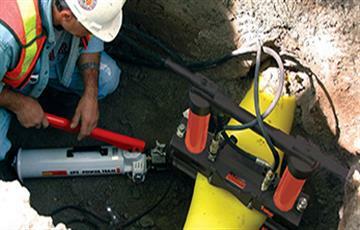 The simple way of replacing 1/2″ to 1″ service lines at a fraction of the cost. Heavy duty swivel, combined with a stressed proof steel body, deliver great performance in all conditions. Quality built, hard-hitting underground piercing tools will deliver performance and durability. 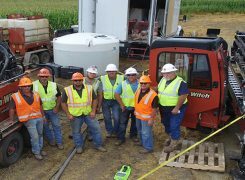 Rugged one-piece design allows for lifting cable effectively up to 5,000 lbs. 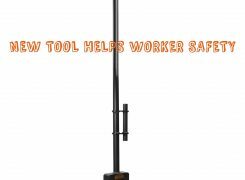 Ben and his staff helped me find the exact piercing tools our company needed. Excellent customer service! Looking to join the ever growing footage team?